Their study took advantage of a “natural experiment” when six oil-fueled electricity-generating plants and two coal-powered plants were retired. Using data collected from 2001 to 2011, they found that preterm birth rates among women exposed to the highest amounts of pollution from the plants fell from 7 percent of births to 5.1 percent after the plant closures. Burning oil and coal emits pollution particles, some small enough to penetrate into the lungs and the bloodstream. It also releases sulfur dioxide and nitrogen oxide gasses as well as benzene, lead, mercury and other harmful substances into the air, the study authors note. Many studies have linked air pollution with premature delivery. But it’s often difficult to tease apart the influences of pollution, neighborhood, socioeconomic status and race on health conditions, the study team notes in the American Journal of Epidemiology. 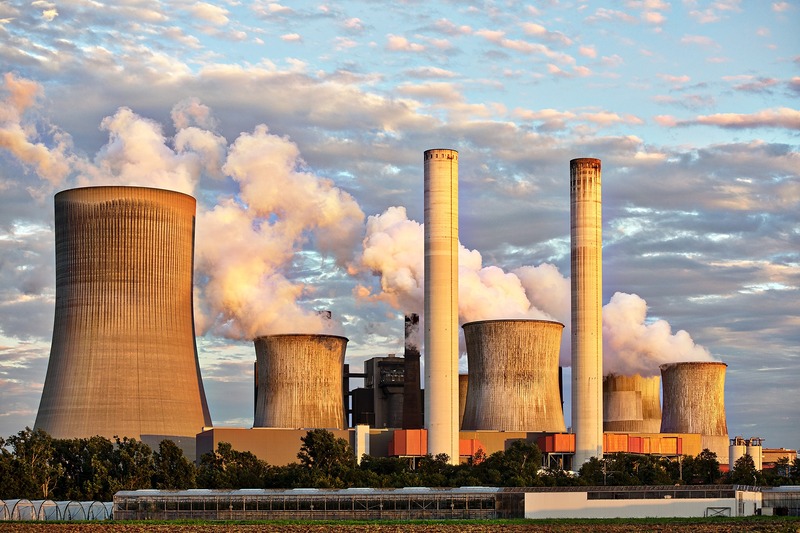 To gauge pregnant women‘s exposure to pollutants from nearby power plants, the researchers analyzed environmental air monitoring data from two years before through one year after each plant was closed. They also had access to address records for 57,000 births that took place within 20 kilometers (12.4 miles) of the plants. Women living within 5 km (about 3 miles) of a plant showed the biggest drop in preterm births after a plant closure. The improvement was greatest among non-Hispanic Asian and black women and did not differ by maternal education level. The researchers also looked at preterm birth rates around eight power plants that had not closed and found no differences during the same years. The new study “is the opposite of our normal work; instead of studying the problem we could evaluate a solution,” lead author Joan Casey, of the University of California, Berkeley School of Public Health, said in an email. Because there were still 380 active coal power plants in the U.S. in 2016, this means there is room for additional closures and potential health benefits, Casey said. These “natural experiments” involve exposures that can’t be done in typical research studies, said Pauline Mendola, a senior researcher at the Eunice Kennedy Shriver National Institute of Child Health and Human Development in Bethesda, Maryland, who wrote a commentary accompanying the study. “We can’t, and wouldn’t, assign people to exposure levels and see what happens to them. But in the course of regular life, here we are,” Mendola said in a telephone interview. Natural experiments are often prone to other factors that could affect the findings, but in this particular case, the study team did a good job of trying to test alternative explanations, Mendola added. “I think people don’t realize the impact of air pollution exposures at the relatively low levels that we have in the United States,” she said. We tend to think that our air is so much improved and really not as a big a problem as in other places in the world, but we still see health effects, Mendola added. “And we see these effects in pregnant women and their infants and it’s important I think to (consider) from a population level that there may groups that are not protected or certainly there are benefits that could be made if the air pollution levels were lower,” she said.